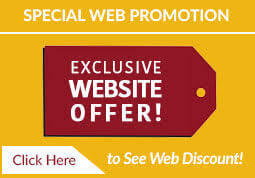 NEW Web DEAL! Save $150-Click here! Call Us Today! (480) 818-9792Or Request a Call! Schedule Free In Home Appt!